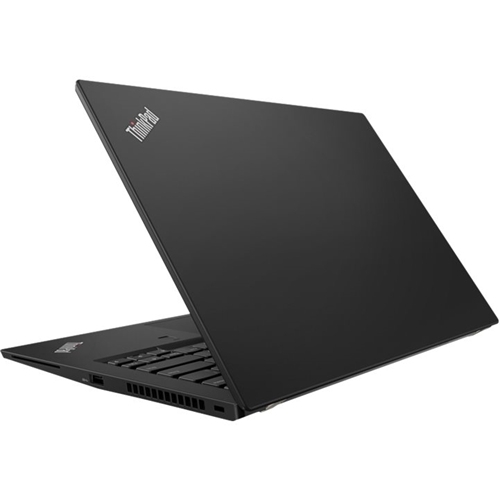 Lenovo ThinkPad T480s Laptop: Light, thin, and built to perform anywhere, the ThinkPad T480s delivers what you need, when you need it. Powerful processing and superb graphics take functional efficiency to different heights. In addition, the enhanced security features maintain maximum protection and peace of mind wherever you roam.